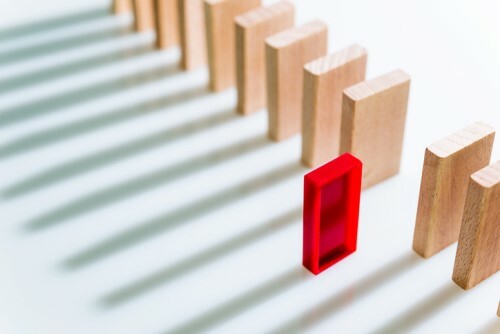 The annual Political Risk Survey undertaken by Willis Towers Watson and Oxford Analytica recently found that 55% of global organizations with revenues exceeding US$1 billion have experienced at least one political risk loss worth over US$100 million. The most common political risk-related loss was exchange transfer, which affected almost 60% of organizations that incurred losses. This was followed by political violence (48%) and import/export embargos (40%). The key geopolitical threats highlighted by survey respondents were US sanctions policy, emerging market crises in areas like Turkey and Argentina, protectionism/trade wars, and populism/nationalism. In an IRMI blog post about political risk insurance purchasing in Asia, Daniel Wagner, founder and CEO of Country Risk Solutions, commented: “There can be little doubt that investor/trader/lender reaction to individual political events in host countries is a prime motivating factor in the purchase of PRI for transactions in Asia. I have seen rises in submission levels following political events in the region, and, indeed, globally.